KATHMANDU, July 31: The 5 municipalities in Kathmandu Valley holding cultural and religious values will be joined together as tourism circuit. The municipalities of the valley had a meeting in which they decided to connect the major cities into a tourism circuit. 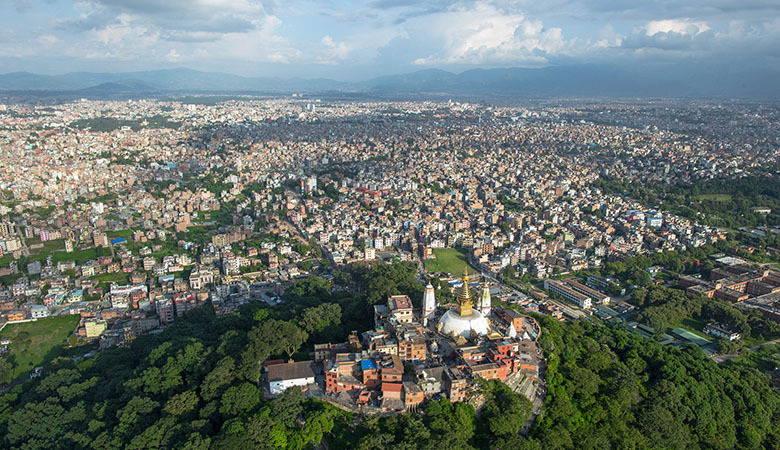 The five major cities which carry historical norms, culture and tradition like, Kathmandu Metropolis, Lalitpur Sub-Metropolis, Kirtipur Municipality, Bhaktapur Municipality and Madhyapur Thimi Municipality will be joined as tourism circuit. The chiefs of the municipalities have concluded that being able to create such environment where tourists visiting one municipality also visits another then it will develop the municipalities together and preserve the culture. Mayor of Kathmandu Municipality, Bidhya Sundar Shakya, said that he is influenced by the preservation of culture and development in educational sector of Bhaktapur Municipality. He said that the Chiefs of Municipalities have to maintain good relations so that they can increase the number of tourists by promoting each others' municipalities. Chiri Babu Maharjan, Chief of Lalitpur Municipality said that more programs should be conducted as each and every municipality holds its own importance. Similarly, Chief of Madhyapur Municipality said that bringing just 20% of tourists from Bhaktapur Municipality then Madhyapur Thimi area can be developed.